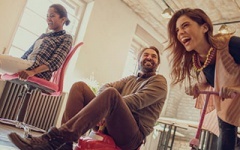 Launching in Gibraltar in 2013, Lottoland had an initial team of just seven employees united by a frustration with the traditional lottery offerings. 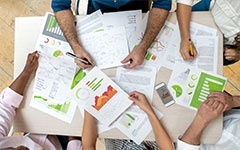 The business was founded upon a promise to introduce a completely different product with a unique customer experience, huge pay-outs and infinite choice. 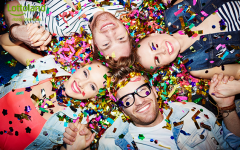 Today, Lottoland is active across four continents, and has over 9 million customers. 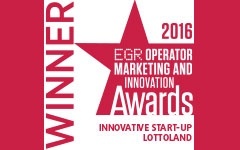 This makes Lottoland one of the most successful start-ups in Europe. 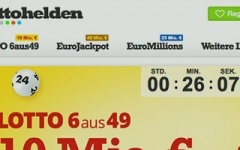 To date, our players have won over €1 billion via our website; in 2018 we celebrated a €90 million winner from Berlin in Germany. The world’s largest online win to date! 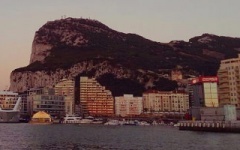 Lottoland opens its office in Gibraltar and receives a European gambling licence. 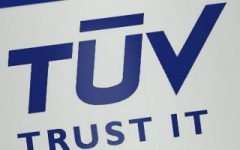 Lottoland receives the coveted TÜV seal of tested data and protection. 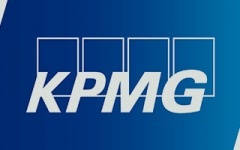 Renowned international auditing firm, KPMG, starts working with Lottoland. Lottoland clears over €100 million (more than $145 million) in prizes paid out to customers. 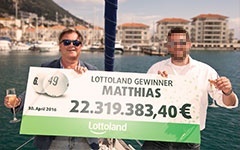 Lottoland acquires Lottohelden and moves its offices to Gibraltar. 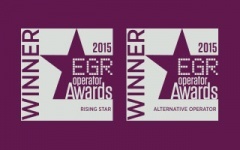 Lottoland wins ‘Rising Star’ and ‘Best Alternative Operator’, at the EGR Awards. Lottoland receives an Australian gaming licence and heads to another continent. 250,000 Australians join Lottoland in 48 hours in order to take part. We launch the world’s first global lottery! 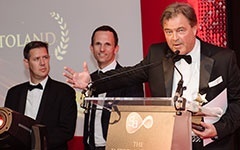 We ranked as one of the top 2 gaming companies and leading lotto betting company! We have turned 4 and now have over 6 million players! Lottoland granted an insurance licence by the Financial Services Commission (“FSC”) in Gibraltar in accordance with EU insurance legislation. 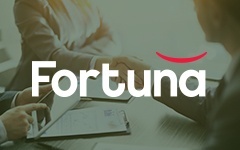 This newly established insurance company Fortuna Insurance PCC Limited (“Fortuna Insurance”), is a subsidiary of Lottoland Holdings Limited. 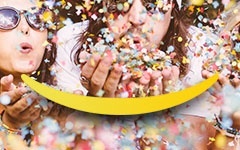 Lottoland, has introduced its unique prize insurance model to scratch cards, casino and instant win games – revolutionising the industry, and allowing Lottoland to offer the largest prizes in online gaming. 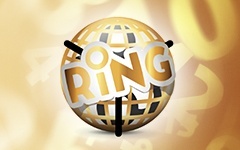 The Random & insured Number Generator (RiNG™) allows customers to win huge jackpots instantly. 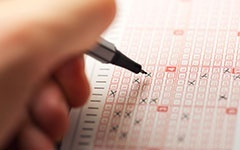 Lottoland, launched the world’s first officially licensed Bitcoin lotto jackpot. 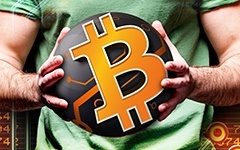 Bitcoin Lotto is based on the most popular lottery format in the world – 6/49 (choosing 6 numbers out of 49 balls); the odds of winning the Bitcoin jackpot are 14 million to 1, which is ten times more likely than winning EuroMillions. 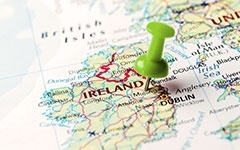 Lottoland has launched a new instant win game offering players a jackpot of €30m. 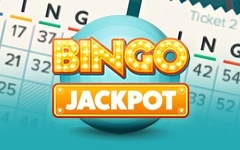 The game is an instant win bingo style game with multiple patterns and jackpot prizes, with users able to play between 1 and 6 cards on every single game. Lottoland announces that they have launched the world’s largest scratchcard with a top prize of 10 million pounds. 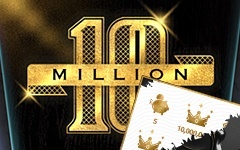 The scratchcard gives players the opportunity to become a deci-millionaire! 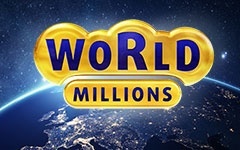 Nowhere else in the world can players win a larger lump-sum prize on a scratchcard – either online nor landbased. 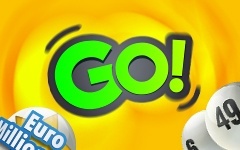 Lottoland launches a revolutionary new range of lotto jackpots called “GO!” – a brand new product, offering players a chance to win huge jackpots every hour. Lottoland announced that they have bought a majority stake in Giochi24. 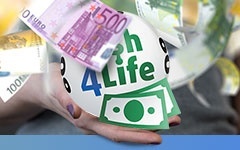 Giochi24 is one of the most popular sites in Italy in regards to lotto and online games. This partnership will combine both companies expertise in the online sector. 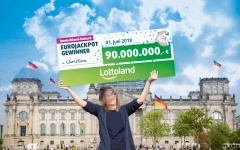 Lottoland announced that a lucky winner in Germany scooped Friday’s (1st of June 2018) EuroJackpot top prize of €90 million. 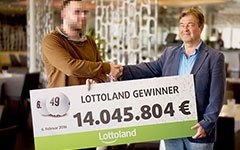 This win is the largest prize pay-out for any online gaming company in the world, and the biggest pay-out for Lottoland to date. 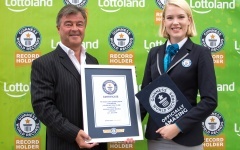 ContentGuinness World Records confirms Lottoland achieved the GUINNESS WORLD RECORDS title for the Largest online gambling pay-out. 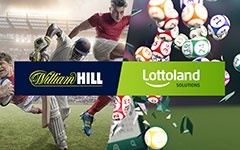 Lottoland have been granted two licences by the Swedish Gambling Authority: an online gambling licence and an online betting licence, both of which are effective from the 1st January 2019 and are valid for five years. 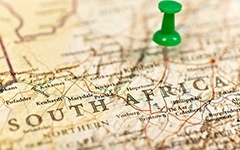 Lottoland granted two licenses in South Africa. 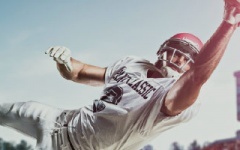 Lottoland have been granted two licences by the South African Western Cape Gambling and Racing Board: a bookmakers license to offer fixed odds betting contingencies to South African consumers, and a manufacturing license to develop and use our own software for business operations. 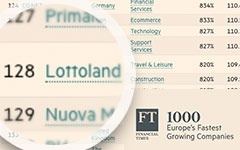 TODAY LOTTOLAND IS ACTIVE ACROSS FOUR CONTINENTS. 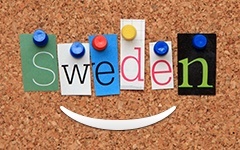 THIS MAKES US ONE OF THE MOST SUCCESSFUL START-UPS IN EUROPE.